Hyaluronic Acid is a naturally occurring carbohydrate in the body that attract and hold moisture. Carrying up to 1,000 times its own weight in water, its moisture binding characteristic is very important when it comes to skin aging. As we age, our skin’s ability to produce hyaluronic acid decreases which means it loses the ability to hold and retain a balanced amount of moisture. Apply H.A. 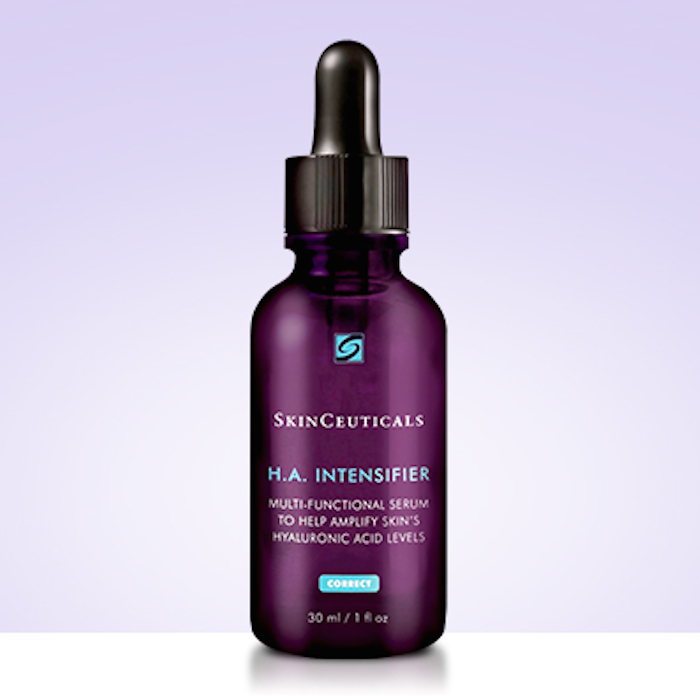 Intensifier twice a day to help improve the skin’s firmness, elasticity and plumpness. Hydrating B5 Gel ($82) is a moisturizer. It combines vitamin B5 with Hyaluronic Acid to strengthen the skin’s barrier and bind moisture to the skin. This oil-free serum will boost and enhance the effects of your daily moisturizer. 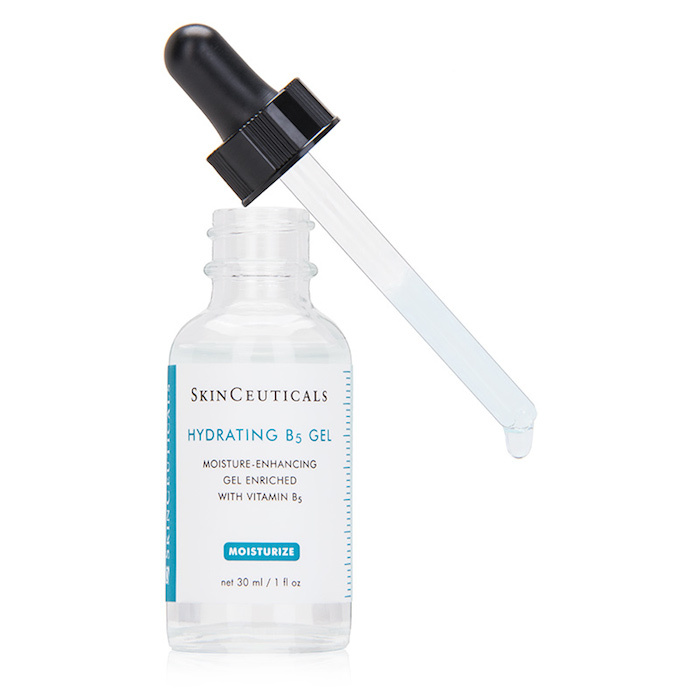 Hydrating B5 Gel can be used alone or with your daily moisturizer for extra hydration. Hyaluronic Acid is a popular ingredient that seems to be popping up in everyone’s favorite skincare product. Rev up your skin’s moisture level by incorporating it into your daily skincare regimen. It’ll make a significant difference in your skin’s appearance by keeping it plumped and hydrated.